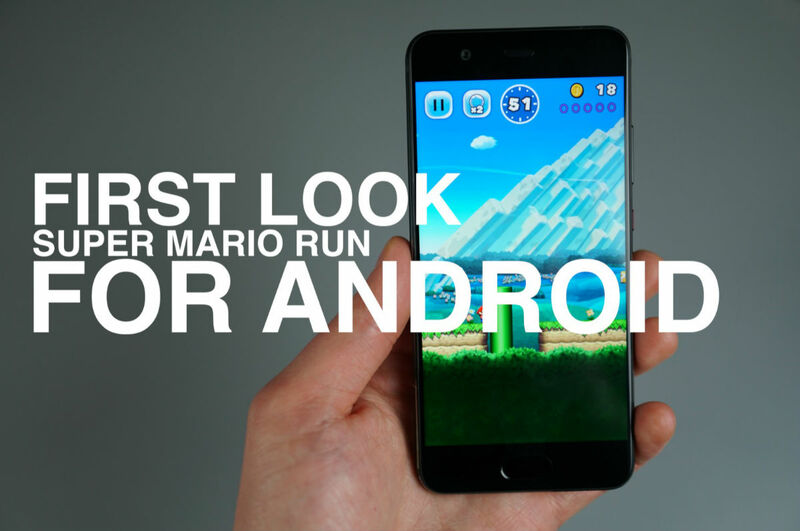 Well, the wait is over and Super Mario Run is finally available for Android devices. Will it be as big as Pokémon GO? Unlikely, but it’s Mario, so it’ll definitely hit the charts very nicely. In the below video, I try my hand at the game, but don’t judge, it’s my first time. You know, I’m not one of those fancy iPhone owners who has the luxury of playing games months before they’re available on Android. As we now know, the complete game will run $9.99, just like on iOS. Is that expensive? Absolutely, but hey, it’s Mario! Nintendo can likely charge whatever they want, and from the 5 minutes I have played, it does seem to be quite polished.